ENGLAND will have a new entrant in the lucrative UEFA Champions League (UCL) next season after Leicester City confounded the experts to won their first major title in more than a century of trying. 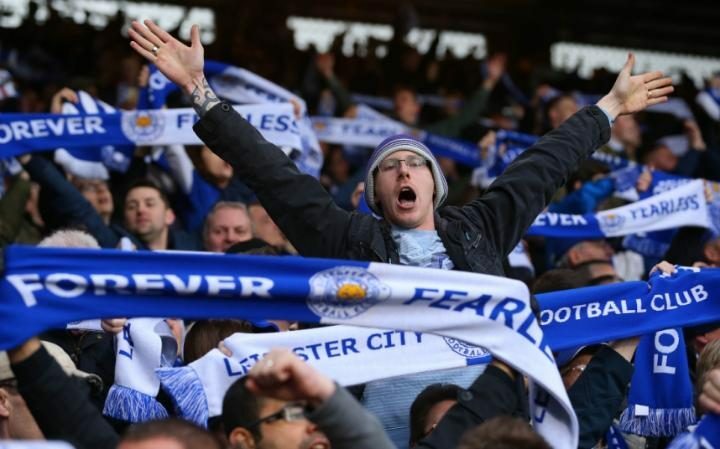 The UCL continues to be the financial “holy grail” in European football and with its economic “clout” and glamour now challenging the World Cup, Leicester are about to enter a new universe, one that over the past three years has been dominated by a handful of clubs. Research from Football Benchmark reveals that 71% of UEFA’s prize money – across the UCL and the Europa League – has been distributed to clubs from the “Big five” European leagues: Spain, England, Italy, Germany and France. The gulf between the two UEFA competitions is vast: UEFA paid out EUR 1bn in 2014-15 in the UCL and EUR 240m for the Europa. Spain’s clubs have received over half a billion (EUR 570m) in prize money from UEFA of which EUR 501m went to UCL participants. Given there were three teams from La Liga in the quarter-finals of the UCL – Real Madrid, Atletico Madrid and Barcelona – and two in the last four of the Europa (Sevilla and Villareal) 2015-16 looks set to be another profitable season for Spain’s leading clubs. Indeed, there is every chance that both finals could still be all-Spanish affairs. Spain and England, with 12 apiece, lead the way in group stage participation over the last three years in the UCL. English clubs’ performance in recent years has declined, however, although Manchester City are gamely trying to revive the Premier League’s fortunes, reaching the semi-final. English clubs have earned EUR 484m from the two UEFA competitions, the second highest total. Interestingly, Football Benchmark’s paper shows that 30 of UEFA’s 54 affiliated associations were not represented in either the group or latter stages of the competition. This does suggest the polarization of European football shows no sign of easing up and that the weaker nations can find some solace in the Europa League. To see the Football Benchmark report, The wealth of European football: How UEFA distributes revenue among clubs, can be seen in full here.